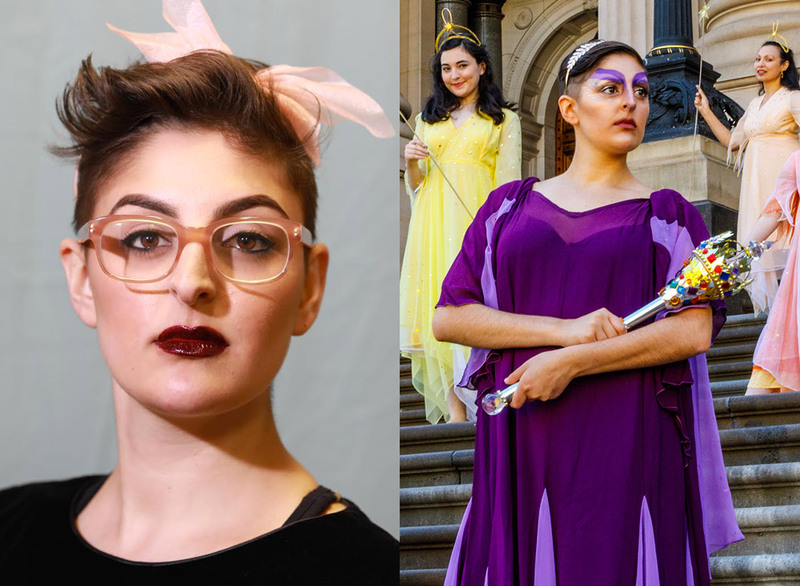 Alto extraordinaire, Alexandra Amerides will be starring as the passionate and powerful Fairy Queen in Gilbert & Sullivan Opera Victoria’s upcoming production of Iolanthe. 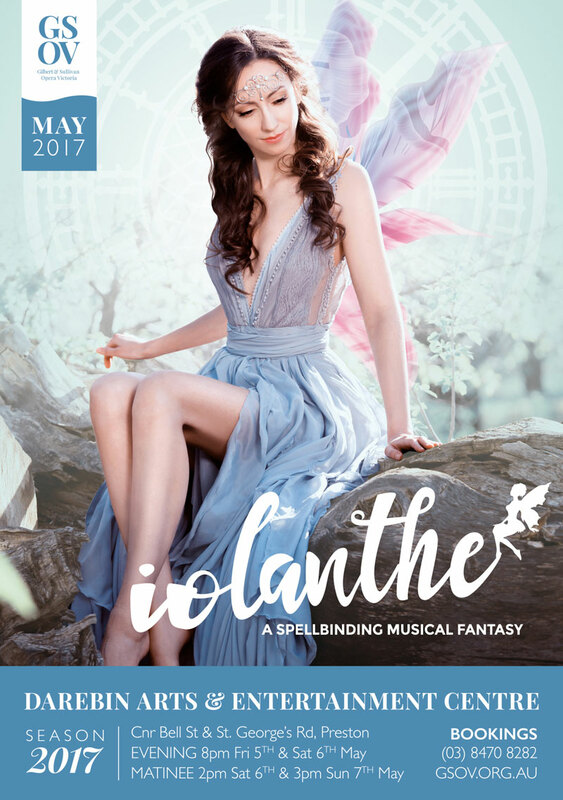 Tell me about your character in Iolanthe. What do you think of her? The Queen of the Fairies wants to be a fire and brimstone ruler, though I believe her to have been quite the fairy femme fatale in the days before her reign. In many ways the role of the Queen was written for me, as I too find myself inconvenienced by a patriarchal parliament who go out of their way to create societal conflicts. How is this show different from others you’ve appeared in? This is my first operetta. Do you have a favourite line of dialogue from this production? If so, share it with us! "Looking back on the experience now, I can see that even at such a young age, I innately knew I was not meant for the chorus." Tell us about your first stage show and what you learned from the experience? ‘Young Australian Broadway Chorus’, I recall that every girl in class wanted to be Gretel because Gretel got to say a line, and that more importantly I was not Gretel. As the performance came around and I stood on the National Theatre stage, several things occurred to me: the first was that I would do anything to be back on that stage and that whatever happened in-between meant nothing at all to me; the second was that I was apparently quite an intense young lady; the third was that the girl who was chosen to play Gretel had stage fright, which led to the fourth being that I had found myself exactly in Gretel's place in time to say her line. Looking back on the experience now, I can see that even at such a young age, I innately knew I was not meant for the chorus. Do you have a favourite play or musical, and if so, why do you love it? Lin-Manuel Miranda is my favourite composer of this century and his 2016 musical Hamilton has “consumed my waking days”. Grizelda from “Grizelda”, by Vivaldi. This year I'm completing my Honours year in Opera Performance at the Melbourne Conservatorium of Music, so I find myself needing to use my voice for both work, and study. Also, as one of the youngest members of a cast, playing the oldest and most formidable character onstage is something I have to constantly be working toward. I've yet to not do theatre. Swallow the chewing gum I have inevitably forgotten to throw away.